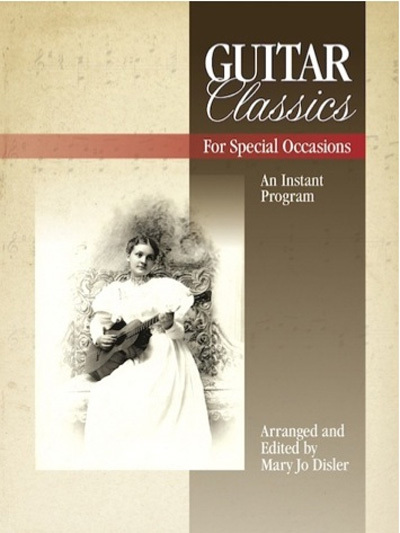 Have you ever wished for a classical guitar book you could simply open, play through from beginning to end, and have a ready-to-go program? Then this book is the "instant program" you are looking for. Fresh arrangements and hidden gems from the standard repertoire keep things interesting for the performer and inspiring for the listener. Fingerings are edited with smaller hands in mind. "Caprice," "Pepita," "Greensleeves," six more. Notation only.